CLICK HERE – for WATER POLO CLUBS OTHER THAN CHAWP to pay fees for CHAWP sponsored events. We have set up the store for your convenience to pay for Session fees, Events and Travel. All athletes competing in events are expected to wear CHAWP suits, polo shirts & caps. All equipment orders must be ordered through Specialty Team Wear and picked up at one of the pools. For questions about fees or misc. amounts contact our club administrator. If you have any technical problems with the new store, please contact our webmaster. Please bring your receipt from this transaction with your registration to the pool so we can match your forms with our records. AGE CLARIFICATION: All age groups are determined by the athlete’s age on August 1 of the year in which the championship tournament is to be held. Please make sure you are training with the appropriate group and paying the correct fees. 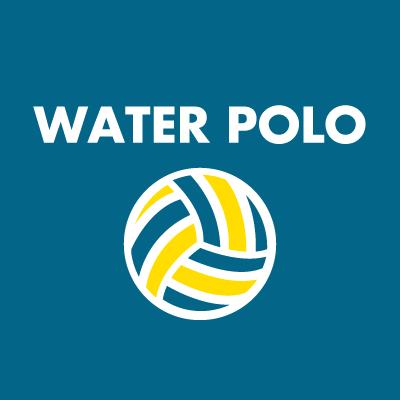 Per board policy, CHAWP Water Polo Club will not give refunds for session fees, tournament entry fees, travel fees or equipment fees. For session fees: If a player is injured during a session and provides a note from a physician, the unused amount may be applied to future sessions for that athlete. Clinic athletes will be given a one-week trial period to see if they want to join.